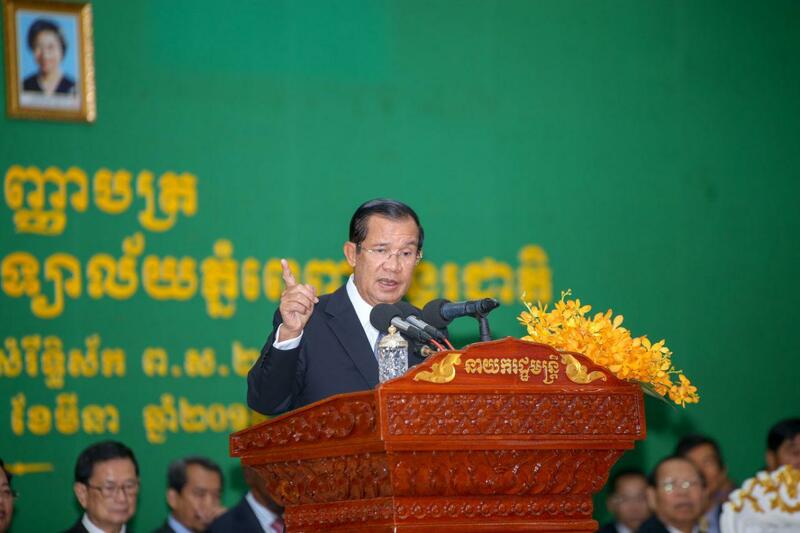 Phnom Penh (FN), March 25 – Cambodian Prime Minister Hun Sen warned Kratie military police commander Brig. 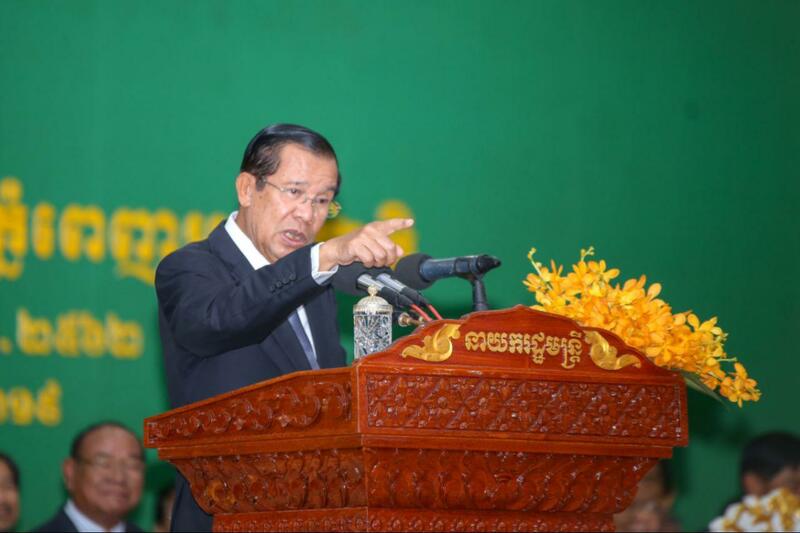 Gen. San Bun Than of losing his post if his son Maj. San Sokhom did not face the laws over beating two youths in Kompong Cham province. 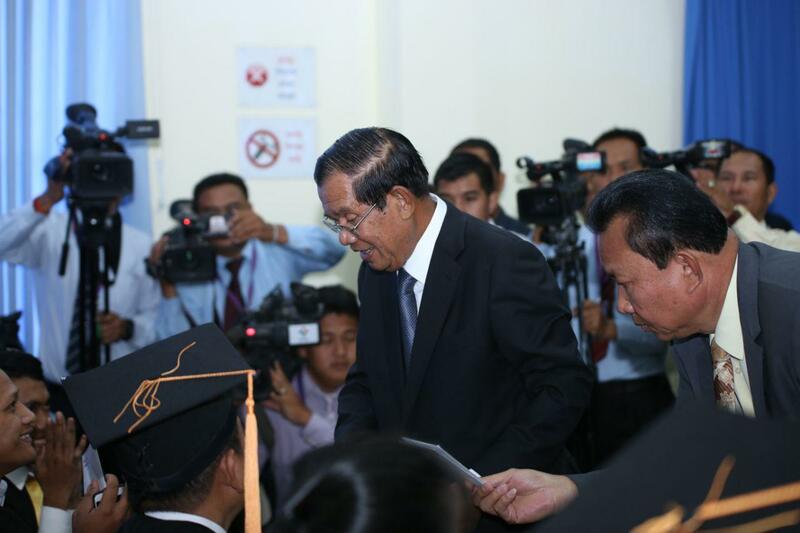 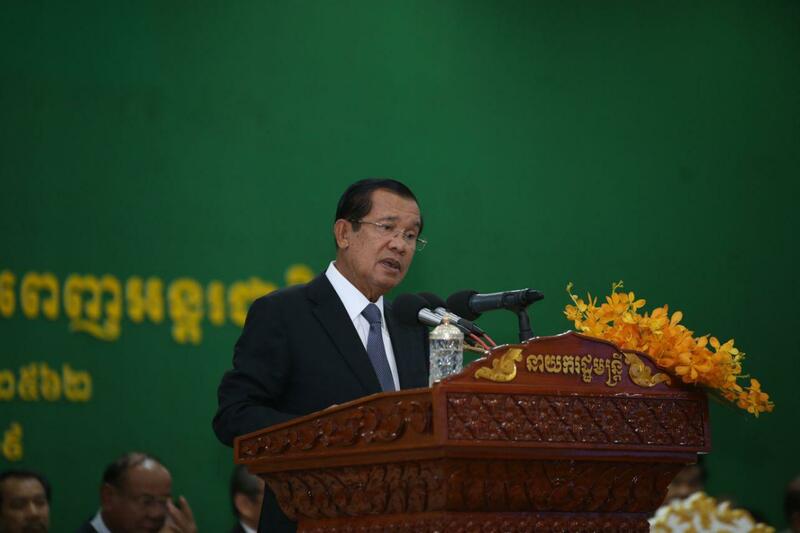 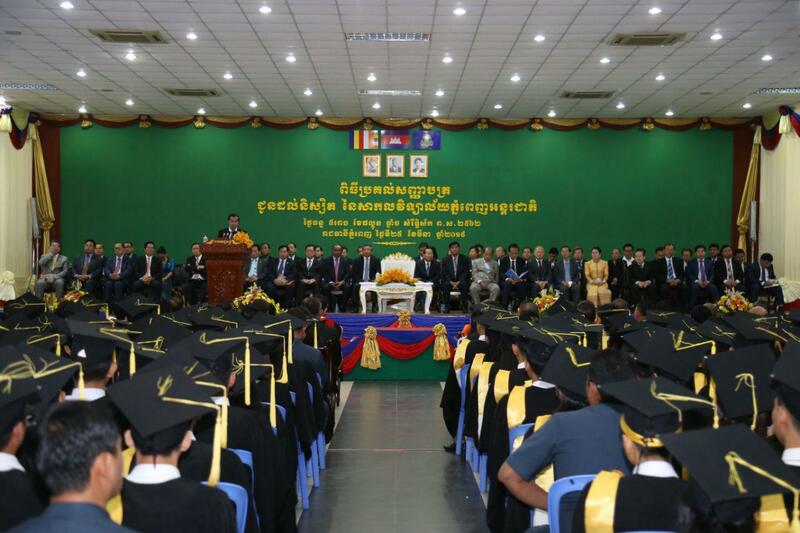 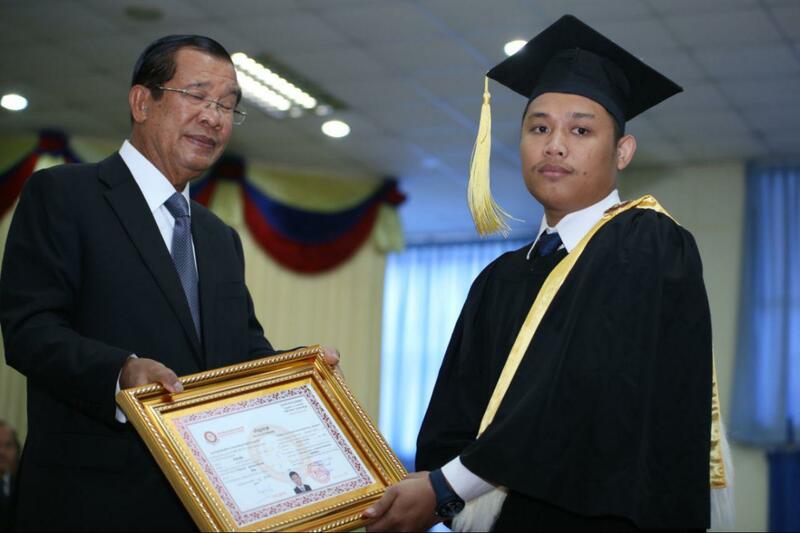 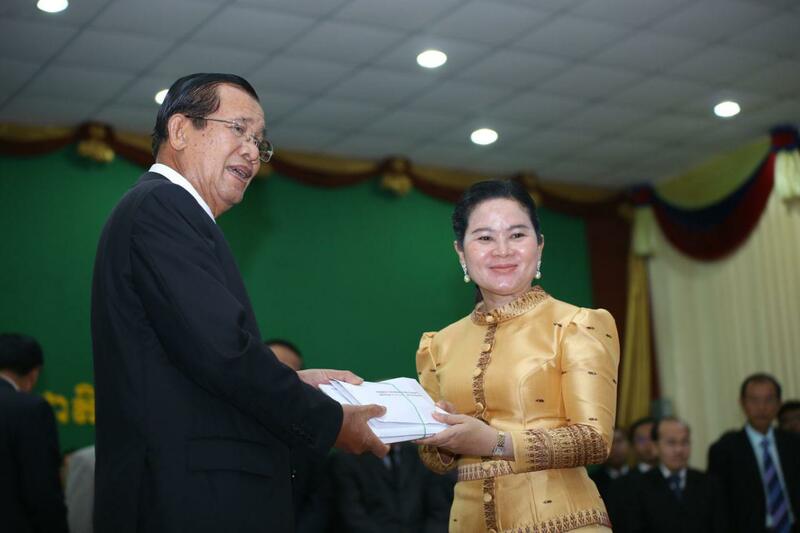 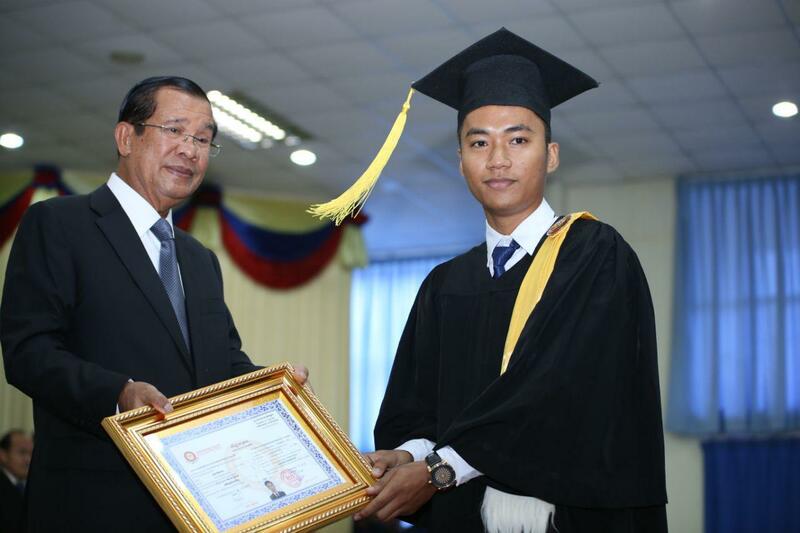 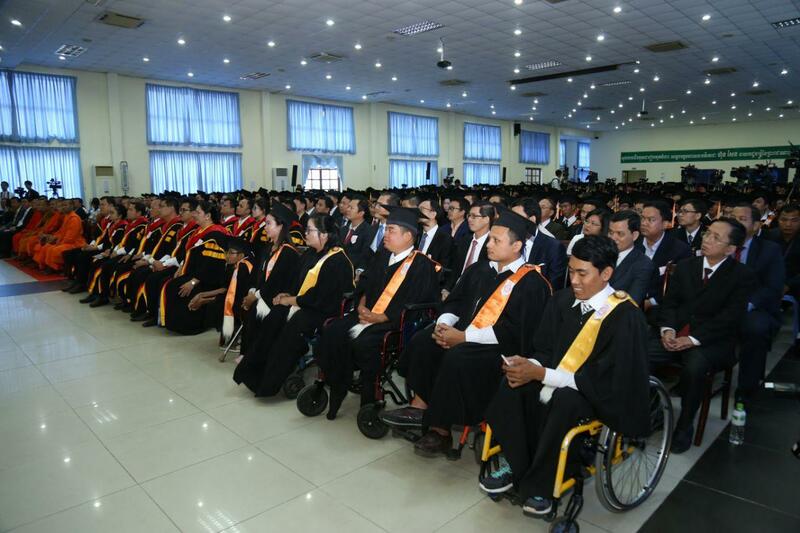 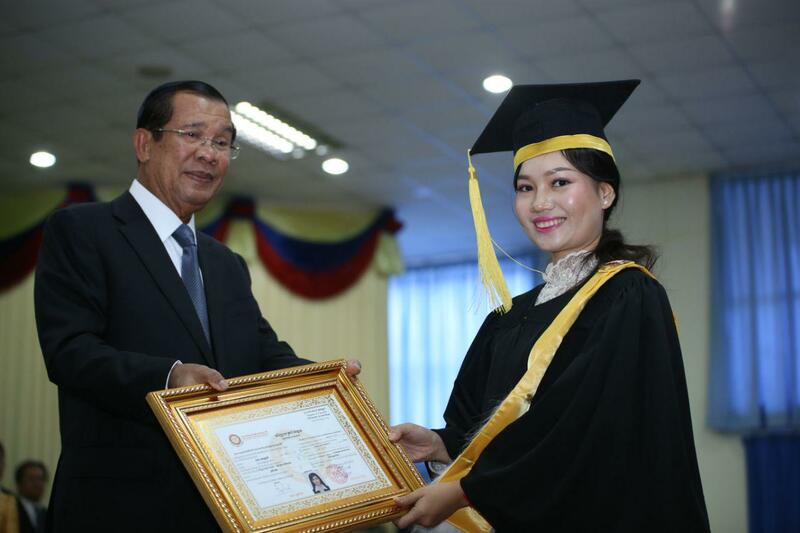 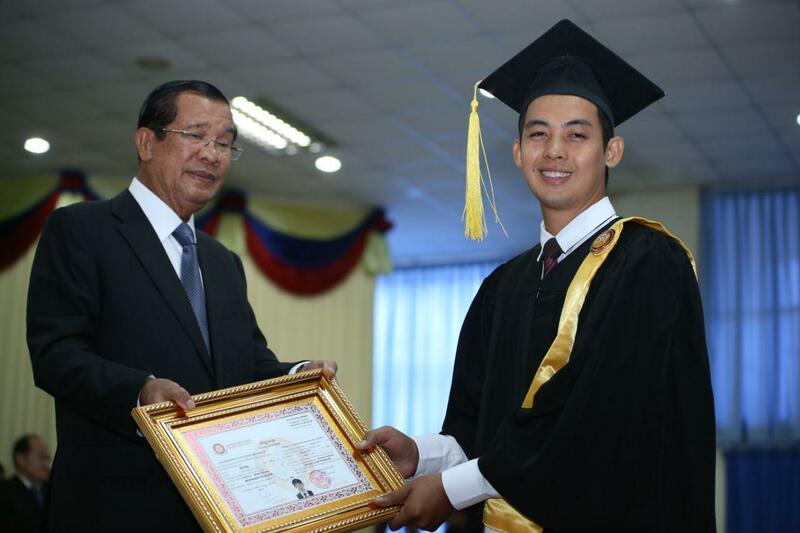 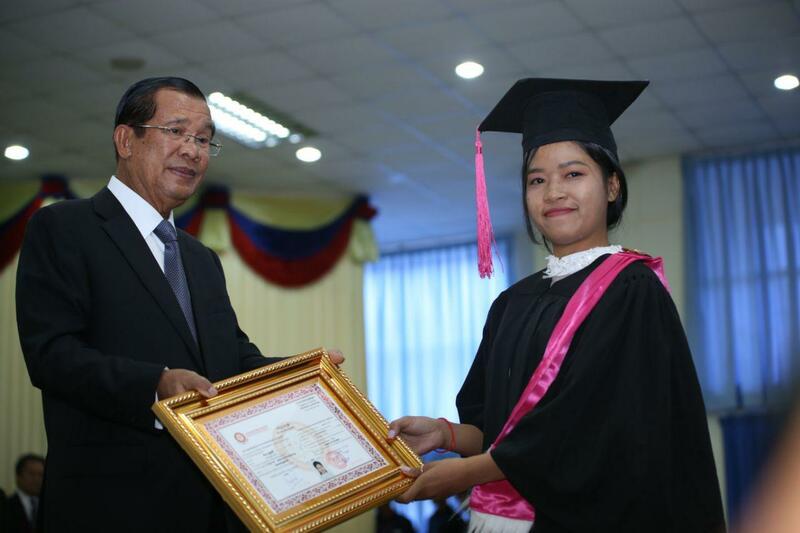 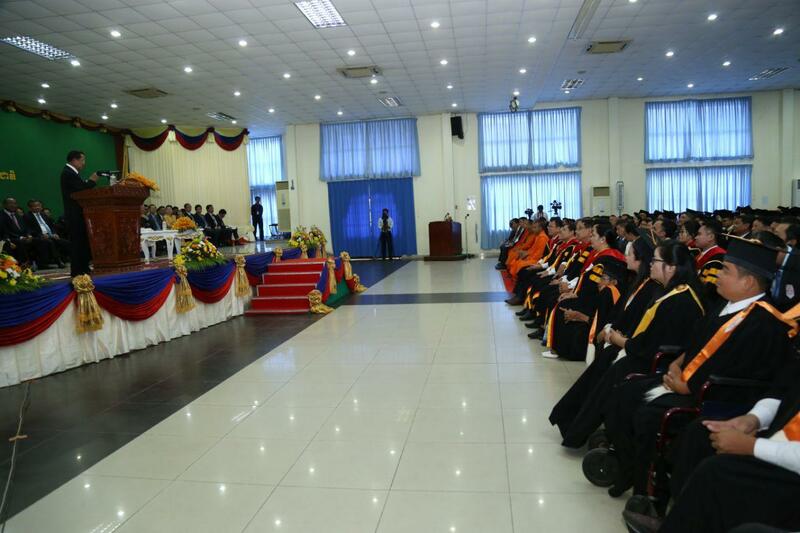 The Premier’s warning was made at the graduation ceremony of Phnom Penh International University held on Monday. 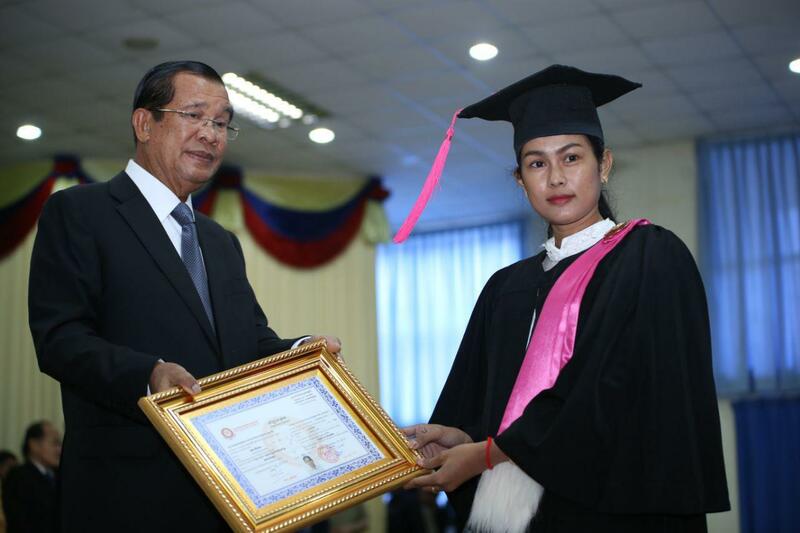 Chan Aktichakpanha, 25, and Ye Chenda, 28, on 23 March 2019, complained to Kampong Cham police chief that the son of the Kratie military police commander beat them and threatened to shoot them dead on 18 March. 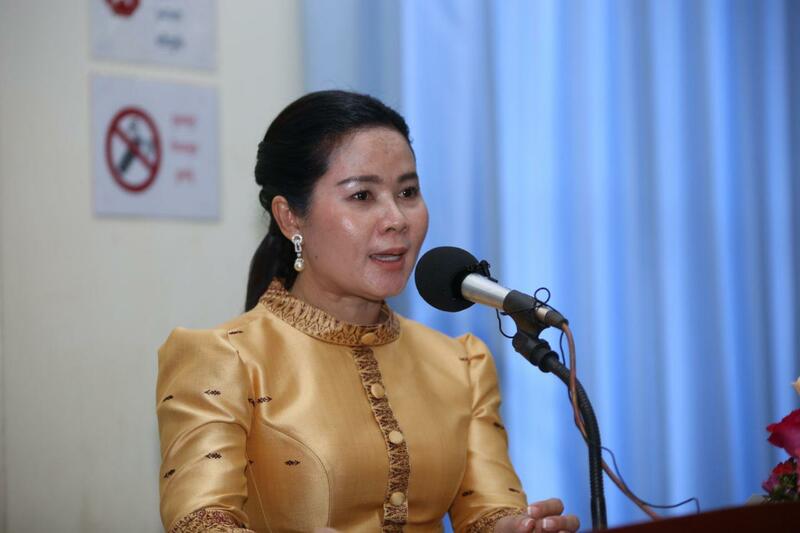 In a video went viral on Facebook on 19 March, at about 11.45 a.m, Maj. Sokhom entered the internet café to beat Panha and Chenda while they were playing online games at an Internet café. 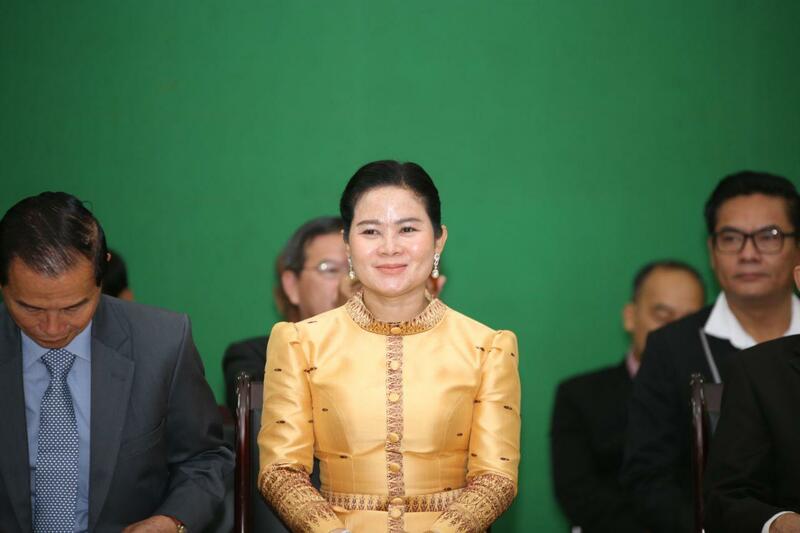 The video also showed Maj. San Sokhom pulled out a gun and pointed at them.